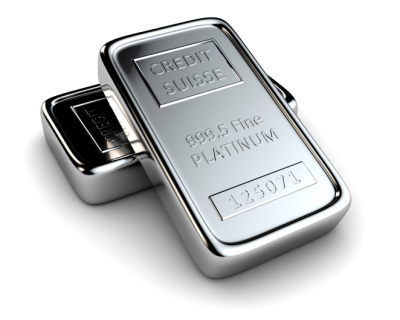 Unfortunately for these platinum miners, for vehicle powering, electric and hybrid are going to beat out fuel cell by a mile. I even see hybrids being rented at exotic car rental agencies such as Swank Exotics. Honda as one of the Biggest Car Manufacture in Japan, Hopefully all around the world 🙂 . Has been implemented and will be release it around 2018, Honda FCV. So yes, Japan will take this chance.